Dedicated to the care of the heart in all its complexities. It offers outstanding multi-disciplinary cardiovascular programs designed to provide excellence in treatment, diagnosis and management through the entire spectrum of cardiovascular disease. 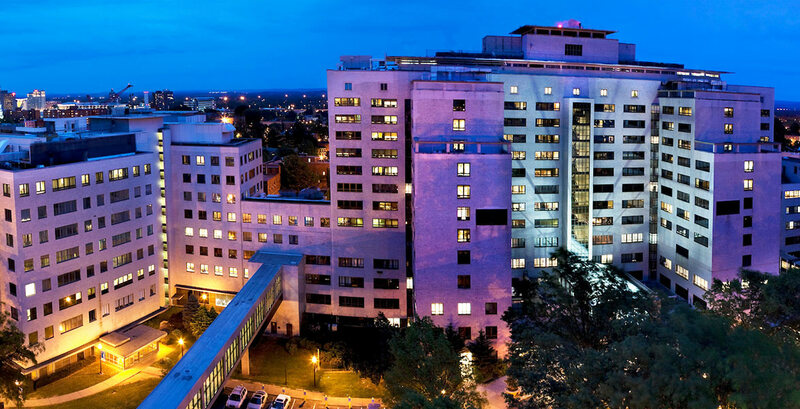 Hartford Hospital has an unwavering commitment to provide the very best care to our cardiac patients who need clinical services, angioplasty, surgery or other procedures, as well as others who want to make their hearts healthier through preventive, pharmacological or rehabilitative therapy. Clinical research in cardiovascular disease is another major component of the program.